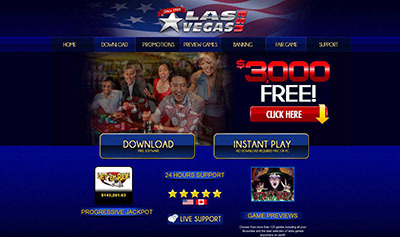 ROAD TOWN, BVI, July 09, 2012 – Grande Vegas Casino players can win an iPad by working their way up the leaderboard or, even easier, in a free live raffle draw. 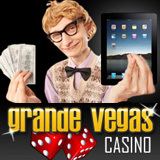 Either way, two Grande Vegas players are going to win themselves an Apple iPad this month. Casino players can earn points for the $5000 iPad Challenge leaderboard race until July 30th. The next Live Raffle iPad draw will be July 18th. Grande Vegas Casino players earn points whenever they play, deposit or wager. Through July, players are competing against each other for their share of $5000 in casino bonuses and prizes that will be awarded this month. Every player can work their way up the leaderboard and win free bonuses up to $500. The player with the most points wins an iPad. Players can check their ranking (updated daily) any time on the Leaderboard. Players don’t have to deposit or play to be entered in the July 18th Live Raffle. Every Grande Vegas player gets one free ticket but those that have made deposits get 3 more. Players that deposit on July 17th and 18th will get ten bonus tickets. To win raffle prizes, players must be logged on between 11:00 am and 1:00 pm Eastern Time. The iPad winner will be drawn in the final raffle at 12:45 pm. A property of Tigress Management Ltd., BVI, Grande Vegas Casino offers more than 300 games provided by Real Time Gaming (RTG) including million dollar progressive jackpots such as Jackpot Pinatas, Caribbean Hold ’em, Mid-Life Crisis, Shopping Spree and Aztec’s Millions. 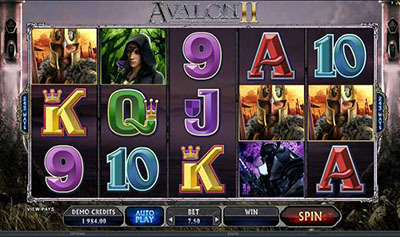 Every casino game features state-of-the art graphics and sound to provide a unique gaming experience. Instant-play Flash versions are available for most games. With its variety of deposit options Grande Vegas Casino is capable of serving players all over the world.